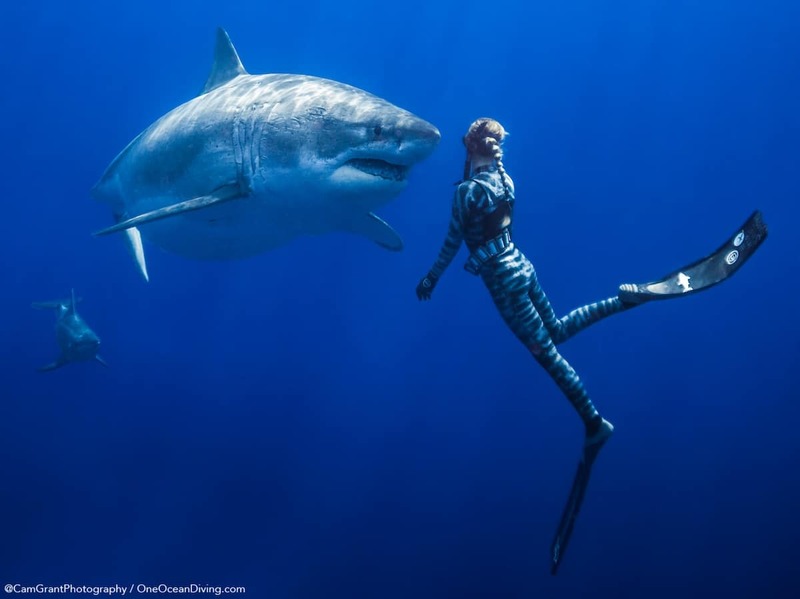 In a secret location off the coast of Oahu, renowned marine biologist and conservationist Ocean Ramsey, along with her team from One Ocean Diving, had the experience of a lifetime. 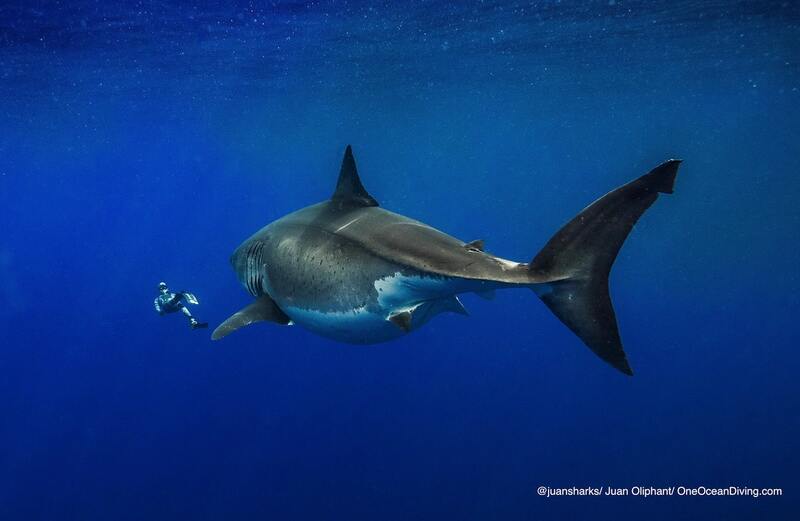 These experts, who focus their efforts on educating the public about sharks and studying shark behavior, not only came upon a great white shark, but were able to spend a significant amount of time with the majestic animal. 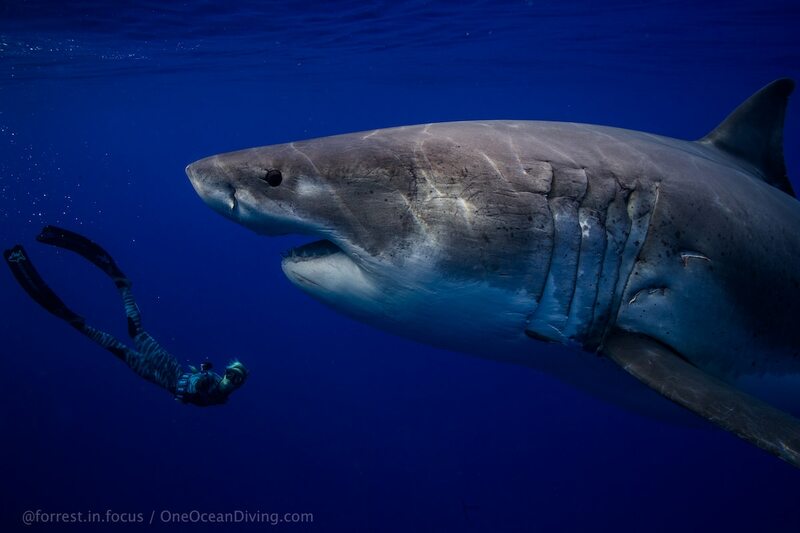 Though Ramsey works with great white sharks around the world, this was a particularly exciting encounter. 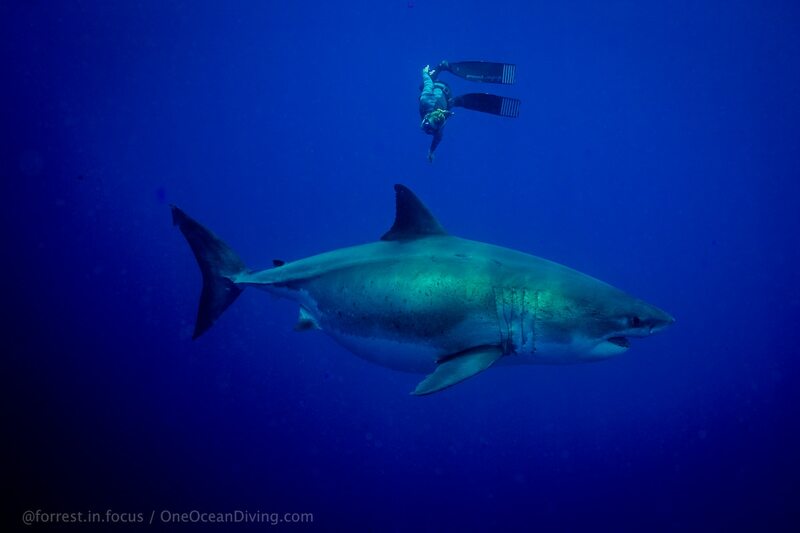 Great white sharks are quite rare in Hawaii and at around 20 feet long, this was a big one. 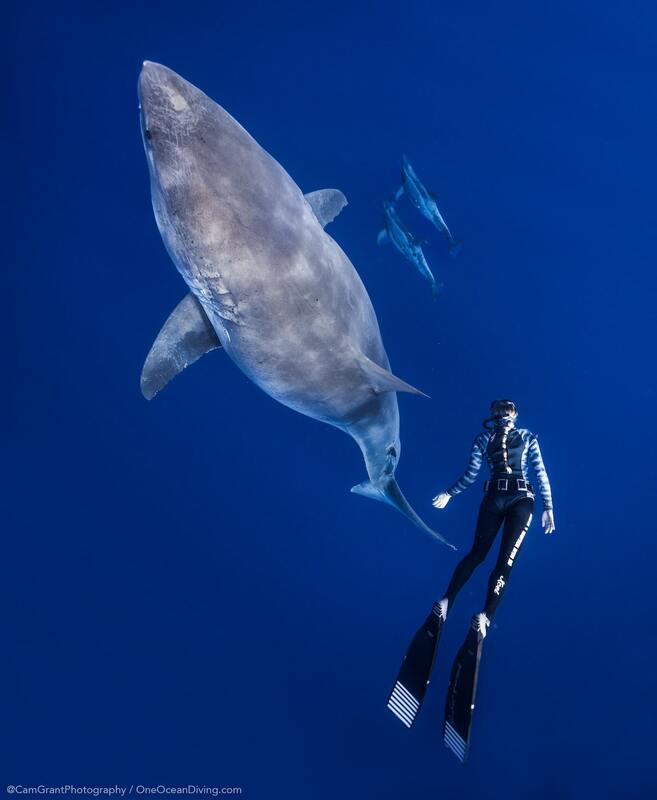 The large female swam up and brushed against their boat repeatedly, making her presence known to the group. 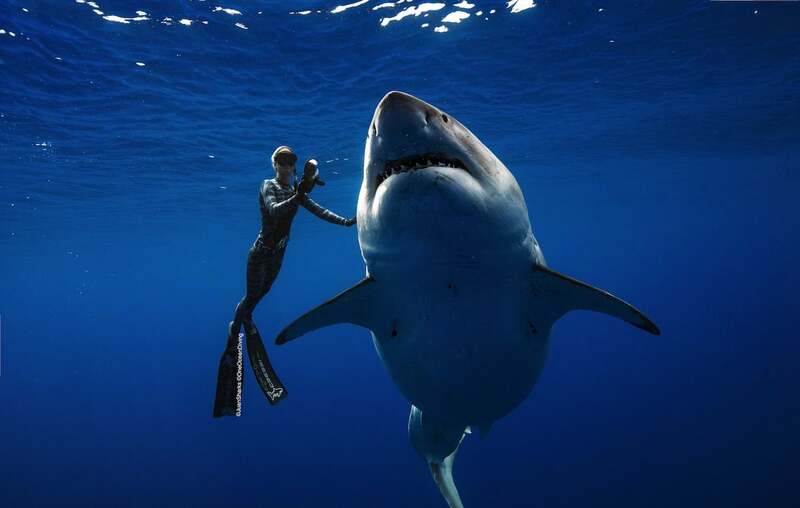 Contrary to popular belief, the shark wasn’t lurking around to cause harm, but for a much more important reason. 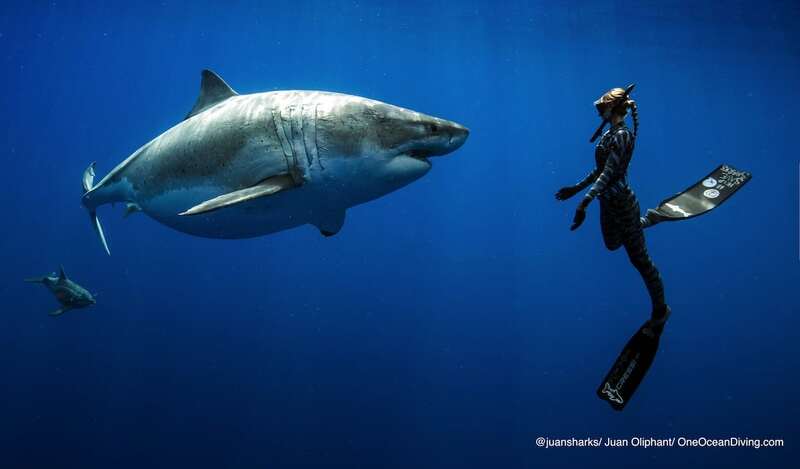 The poignant photographs taken of Ramsey interacting with the shark are just a small demonstration of how One Ocean Diving would like the public to see sharks. 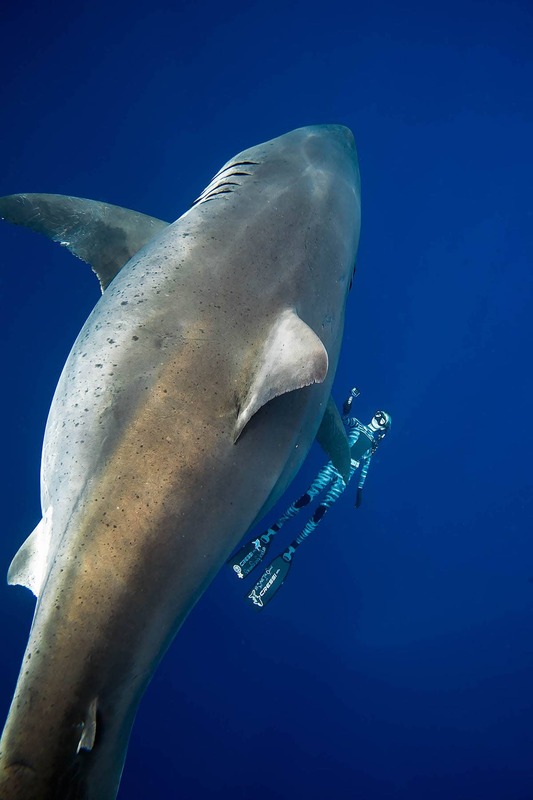 These incredible giants of the marine world are at great risk, with shark populations in Hawaii declining due to a lack of strict laws about their slaughter. 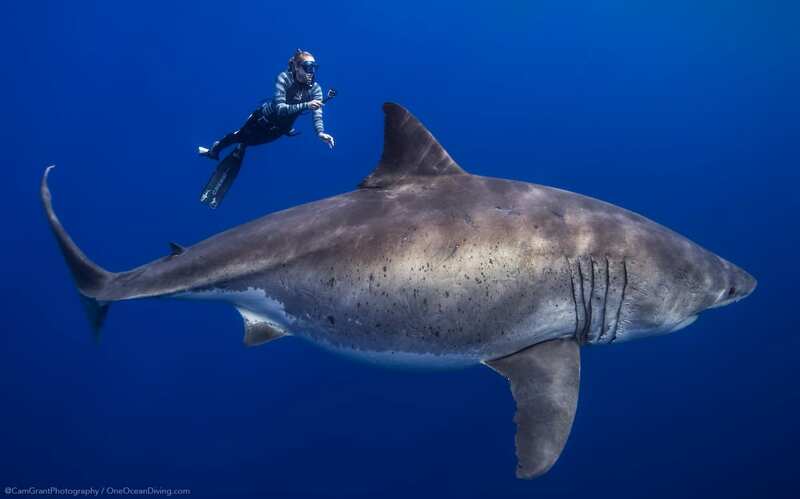 One Ocean Diving is on a mission to not only educate the public about shark behavior and how to have positive interactions with them, but to gather data on behavior in order to assist in conservation efforts. 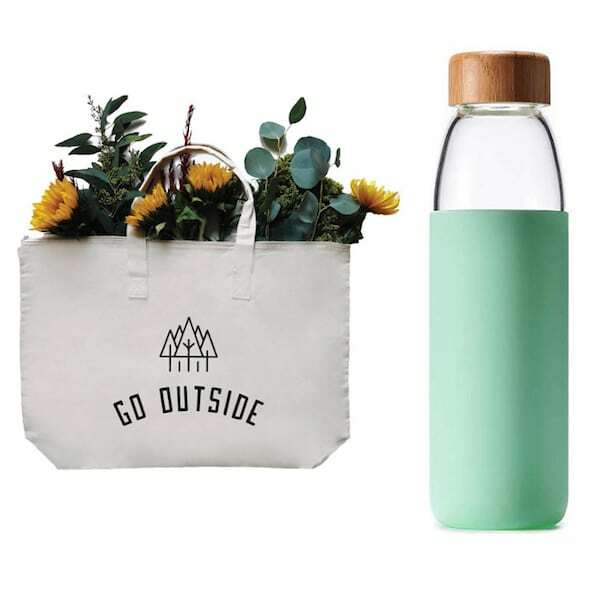 Learn more about what you can do to help save shark populations in Hawaii at Help Save Sharks and One Ocean Conservation. 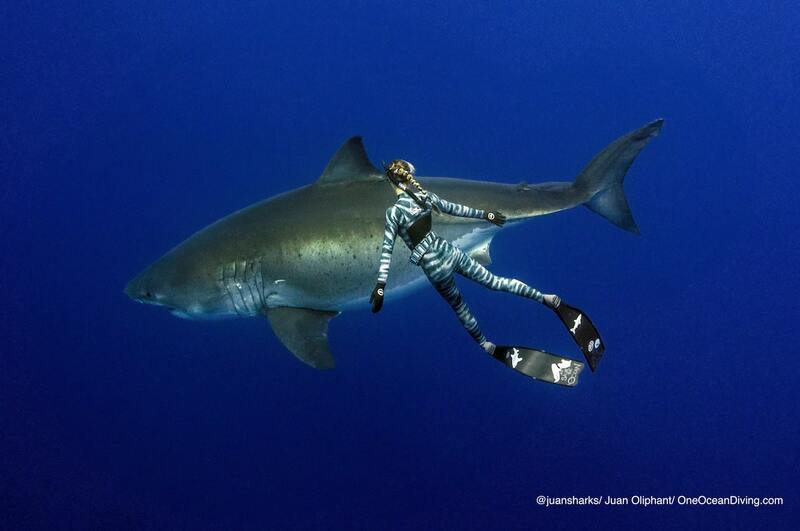 Ocean Ramsey and the team at One Ocean Diving recently encountered a rare great white shark off the shores of Oahu. 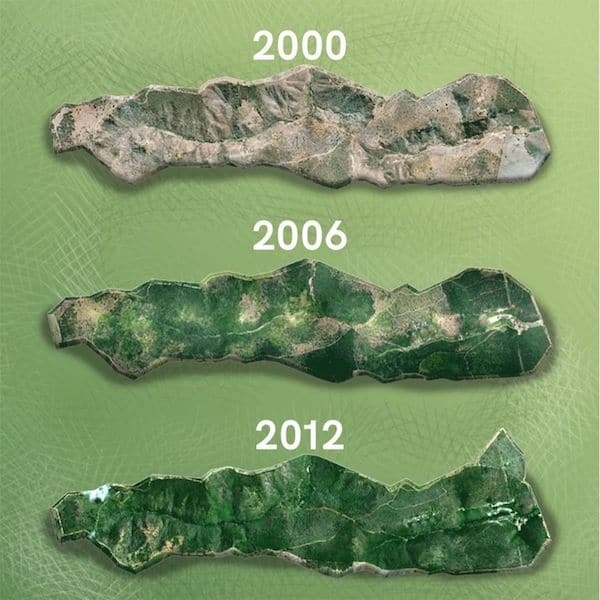 Measuring about 20 feet by 8 feet, it may be one of the largest ever recorded. 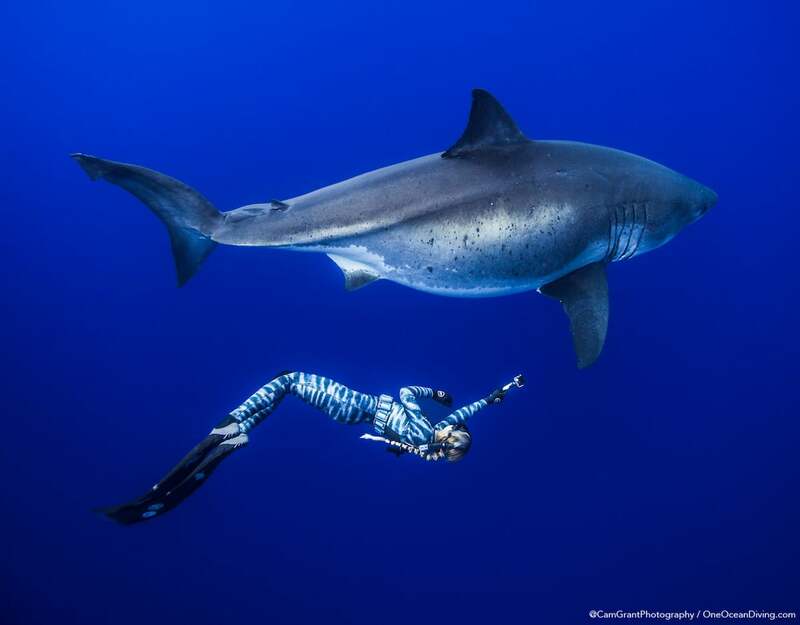 The conservationists are hoping to call attention to declining shark populations in Hawaii and educate the public on how they can help. 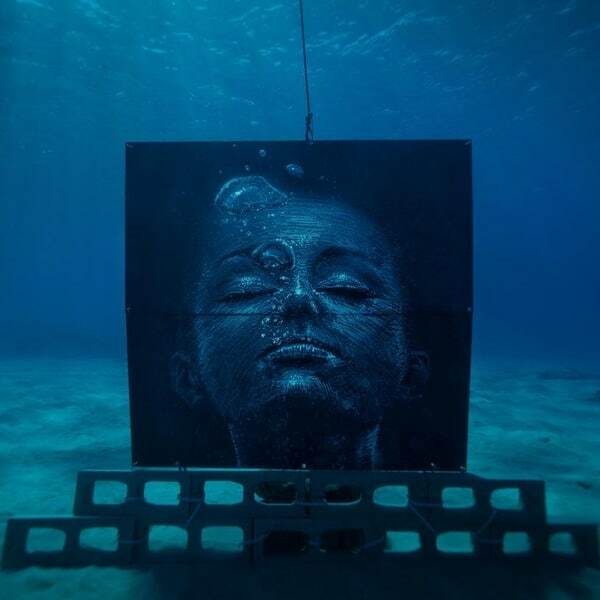 My Modern Met granted permission to use photos by One Ocean Diving.